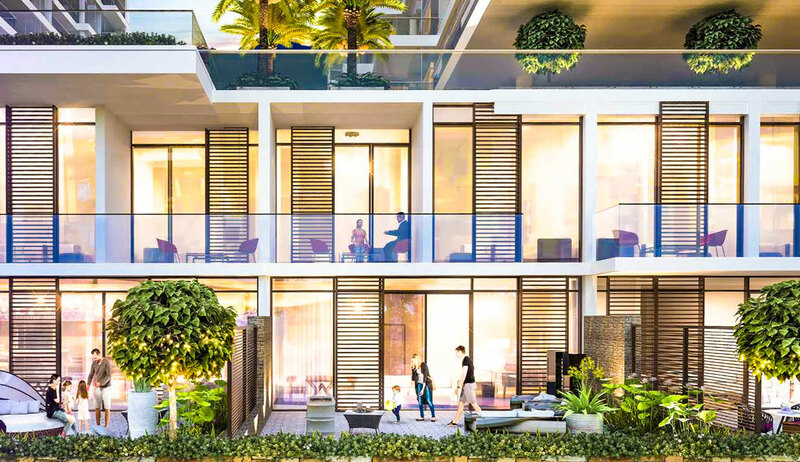 Open your doors to breathtaking scenery in ready townhouses where you can experience the ease of living in an apartment while enjoying the freedom offered by a villa. 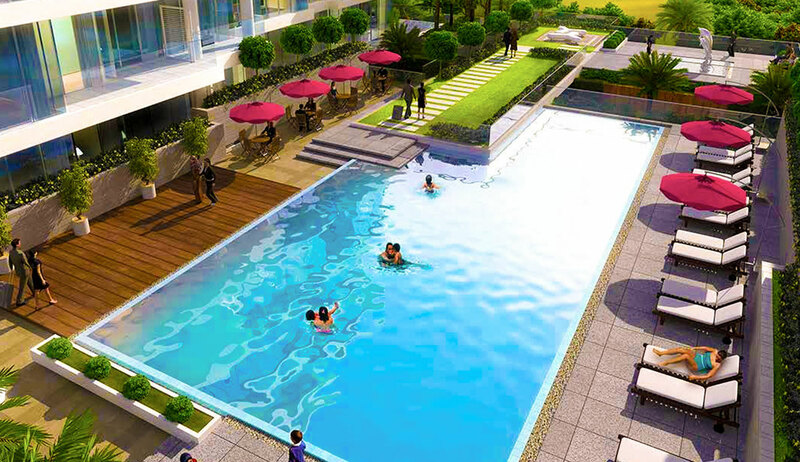 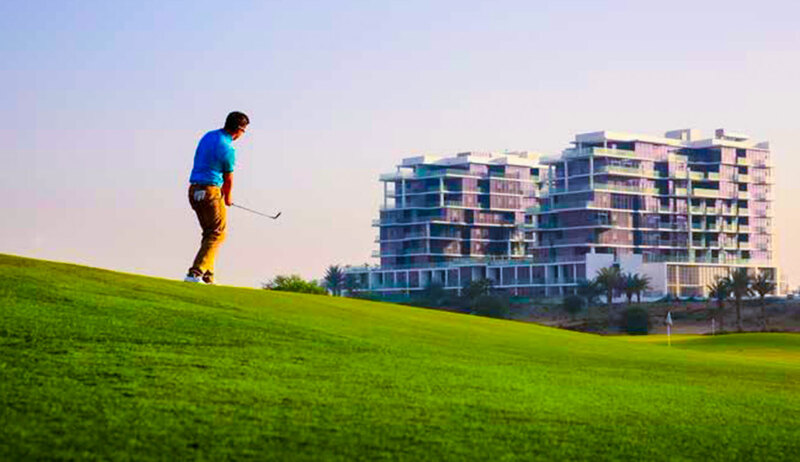 Set in the prestigious DAMAC Hills community, every townhouse overlooks the lush fairways of the Trump International Golf Club Dubai or the magnificent landscapes of The Park. 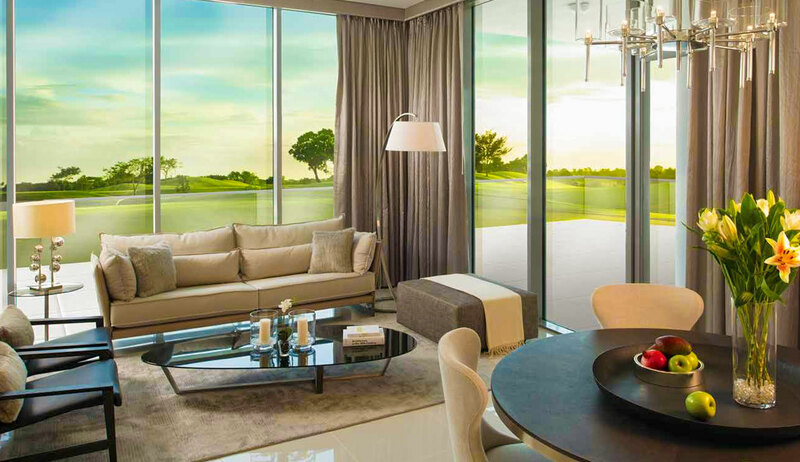 Here, you can enjoy uninterrupted views from every window in tastefully designed spaces all through day and discover a host of fantastic amenities just around the corner. 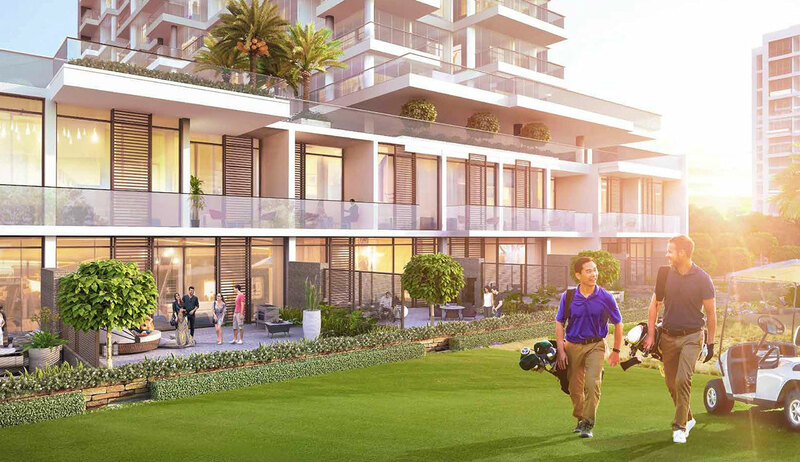 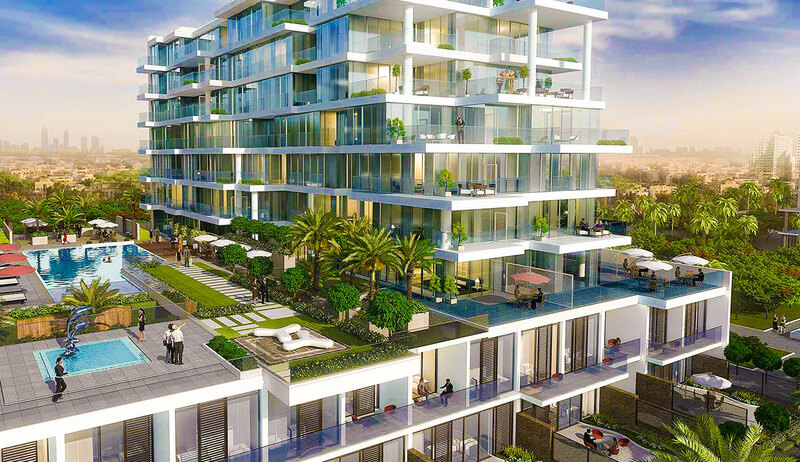 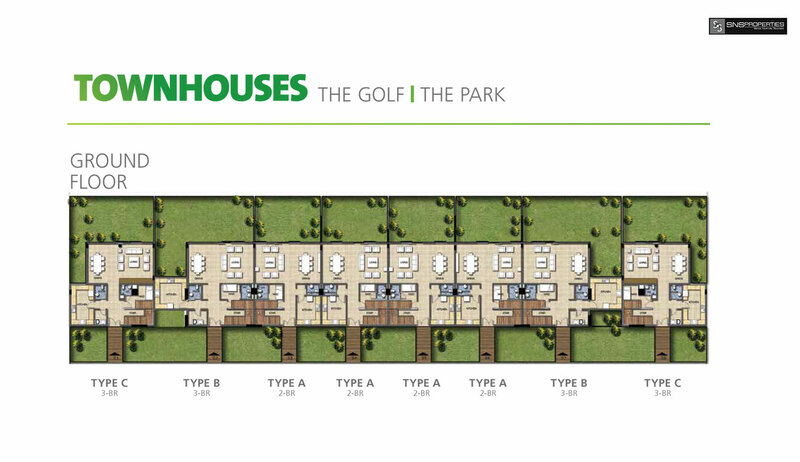 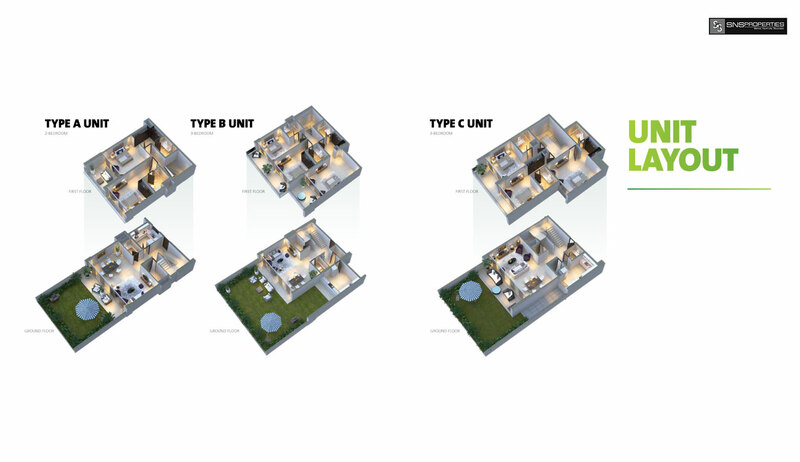 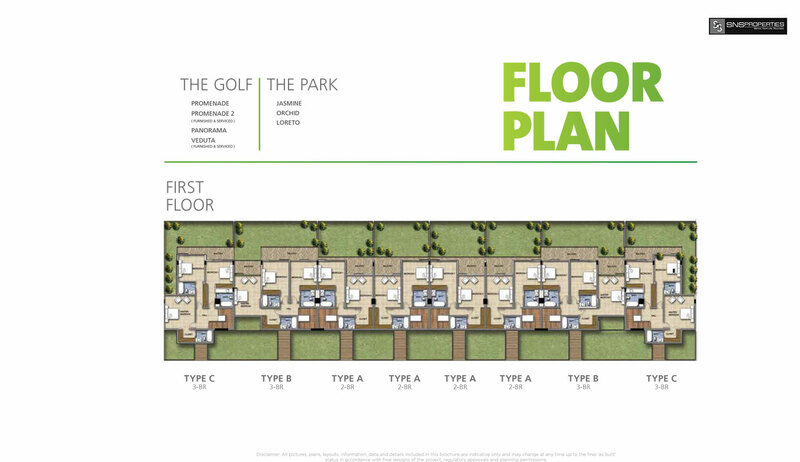 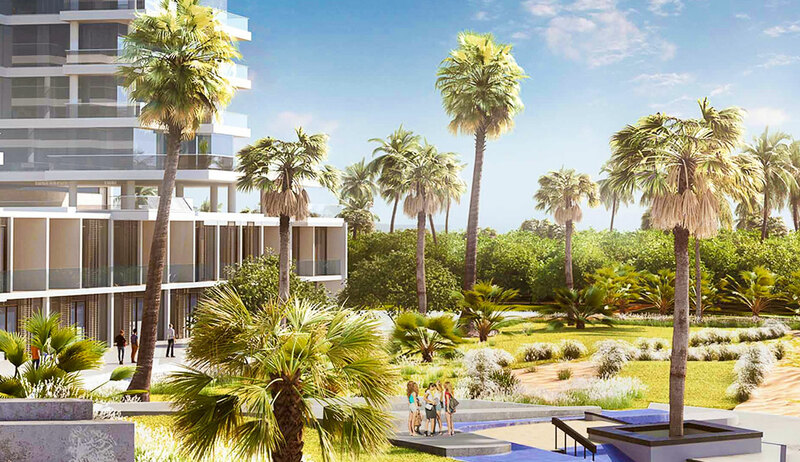 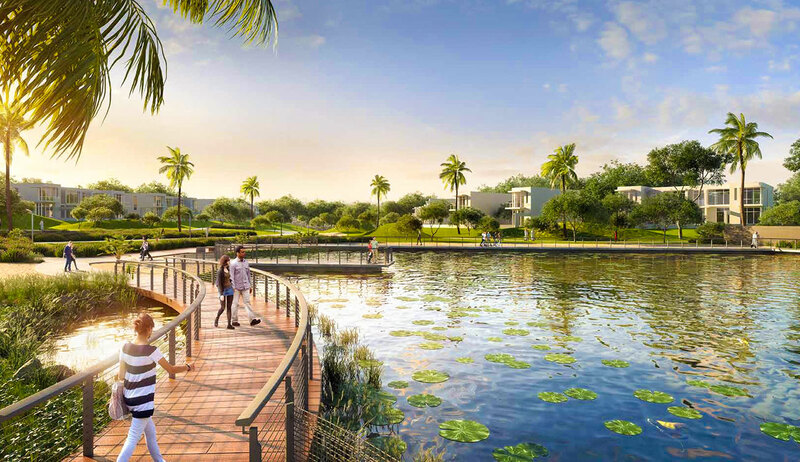 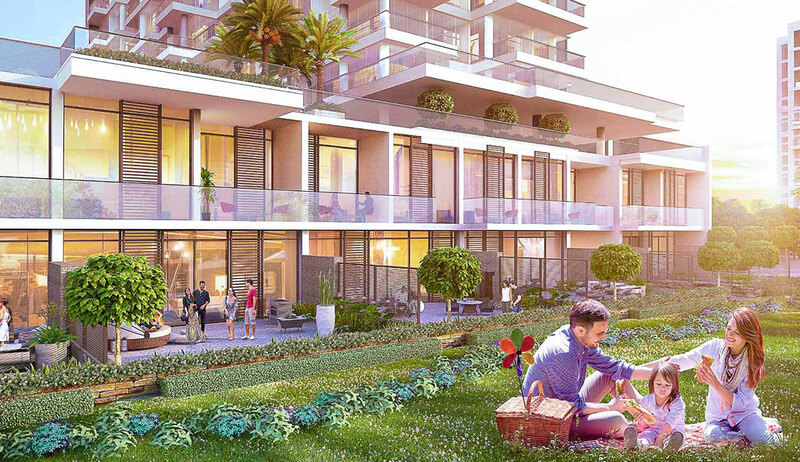 With an enviable location and stunning views, our selection of townhouses are planned to perfection, offering the best of the golfing lifestyle, along with access to beautiful themed areas and world-class amenities that appeal to every age and interest.